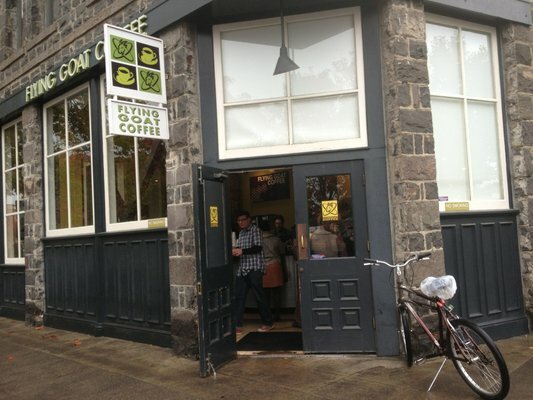 Flying Goat Coffee has a commitment to finding and roasting great coffee. The goal, from the first day they started roasting coffee has been to find the best coffees in the world, grown by people who care not only for the crop they grow, but also for the people, animals and land around them. 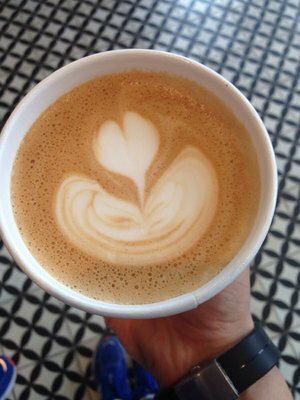 Customers agree with this philosophy, with the 3 locations in Healdsburg and Santa Rosa constantly getting great reviews. The Santa Rosa location, in the old Western Hotel building, was built at the turn of the century by Italian stonemasons. 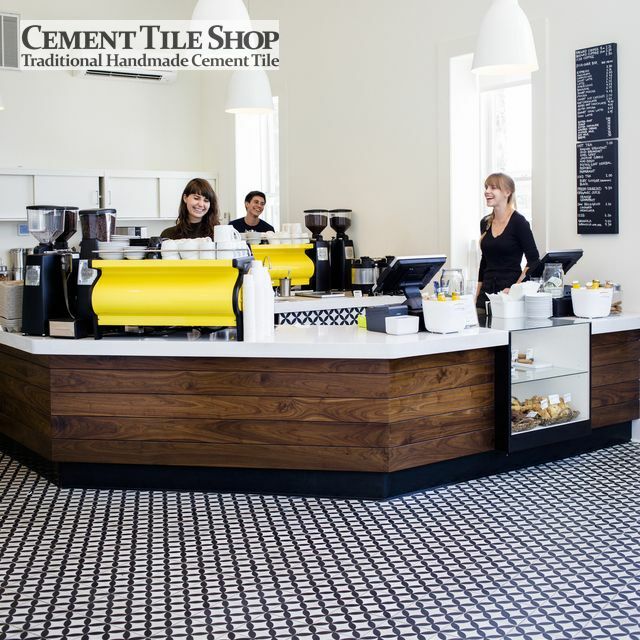 The shop looks amazing and we are excited that our Circulos White cement tile pattern was used throughout. 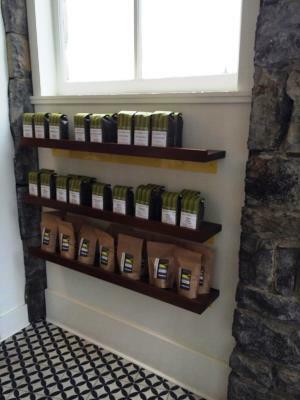 Be sure to visit and check out Flying Goat’s great coffee next time you are in the area! 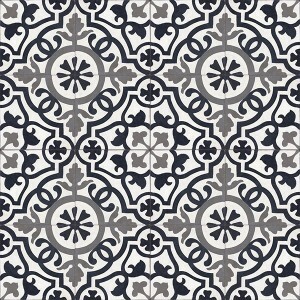 Our Circulos White handmade cement tile is in stock and ready to ship. Contact Cement Tile Shop at (800) 704-2701 for more information or to order. We are lucky enough to have received some great press recently! 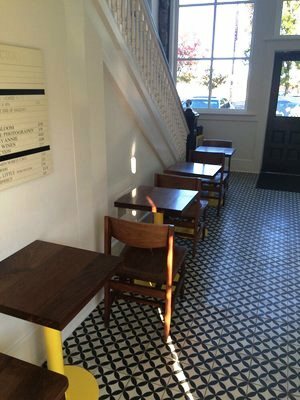 Our cement tile continues to get great media exposure. 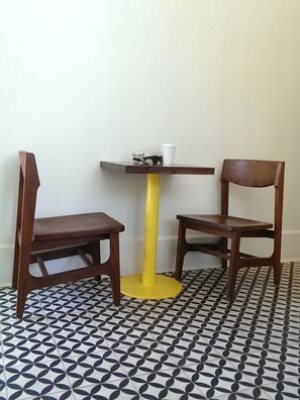 Some great articles and blog posts featuring our handmade cement tiles have been been posted on the web recently by Apartment Therapy and Curbly. 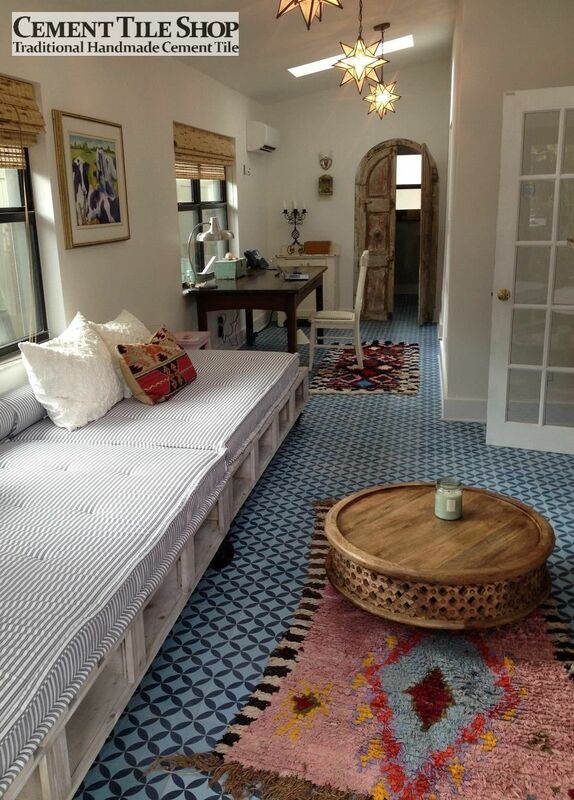 These photos and articles using our tile in several beautiful renovations are stunning! We are also excited to have our tile featured in two recent magazines. 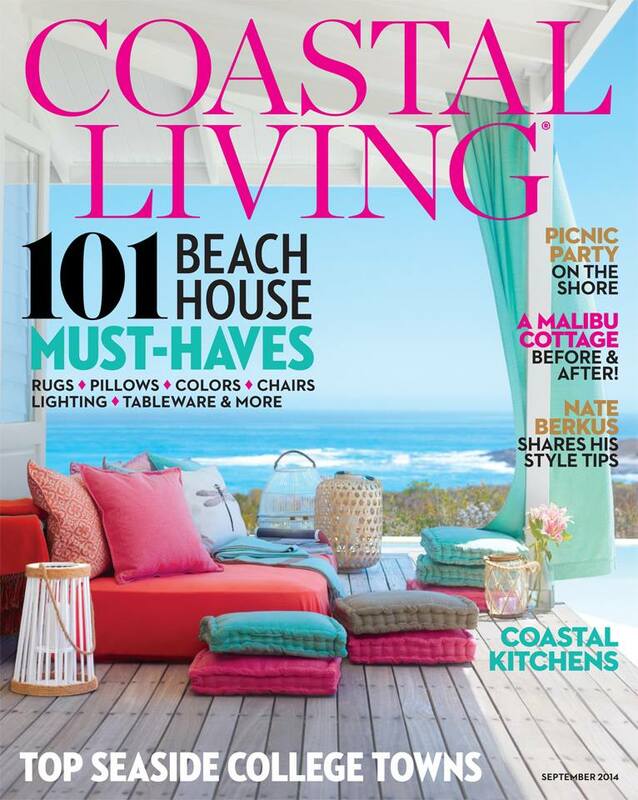 In the September issue of Coastal Living our in-stock Circulos Blue pattern was featured. 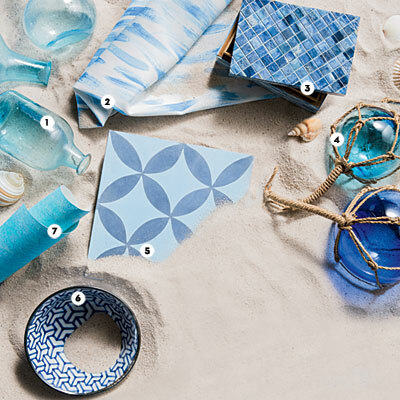 The article focused on “Beachy, Blue Decor” with beautiful blue accents for a beach house. 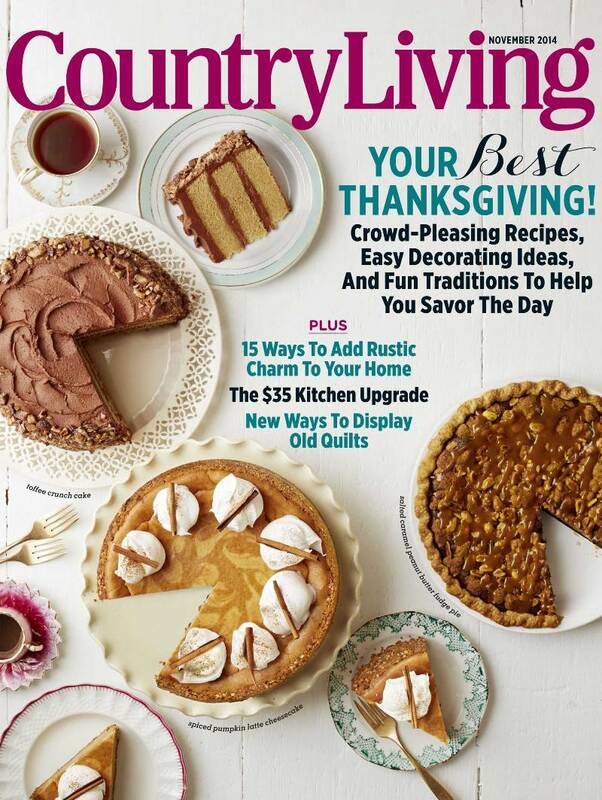 The November issue of Country Living features our soon to be in-stock Amalia Black pattern. 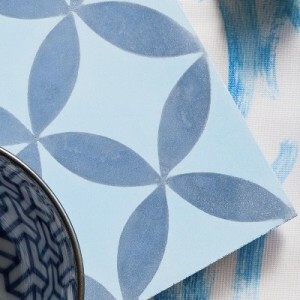 Our cement tile is featured in the “Get the look” section of a beautiful California bungalow tour. We appreciate the exposure. If you need media content or pictures please contact us. We’d love to help. 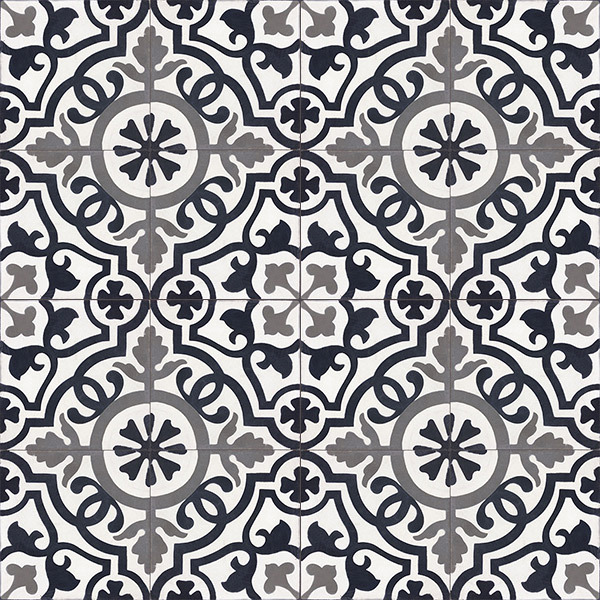 If you have pictures from a project using our cement tile that you’d like to share we’d love to see those also! All of our tile patterns can also be customized in the colors of your choice. 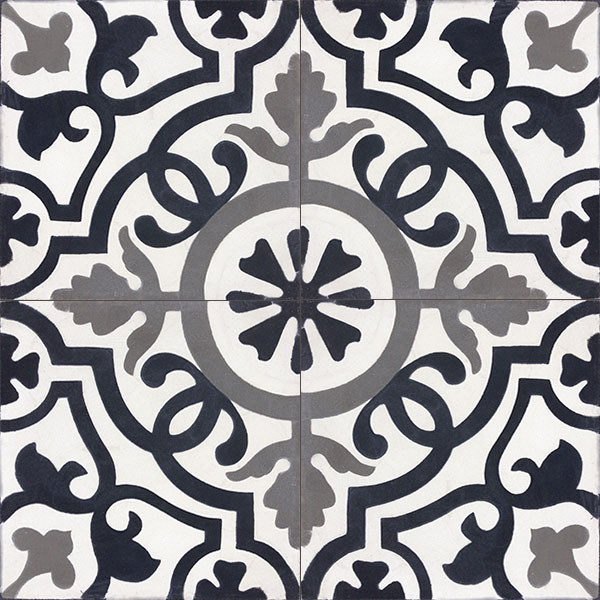 Contact Cement Tile Shop at (800) 704-2701 for more information or to order the tiles featured here.